Updated Monday November 13, 2017 by Katy National Little League. 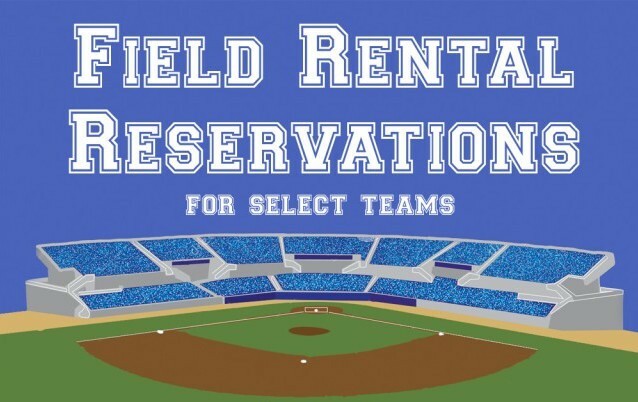 Katy National Little League offers it facilities for rental to Select teams for practices and to organization for Tournament play. If you wish to reserve a practice slot please contact John Marshall at Jiii10@slb.com for a day and time.